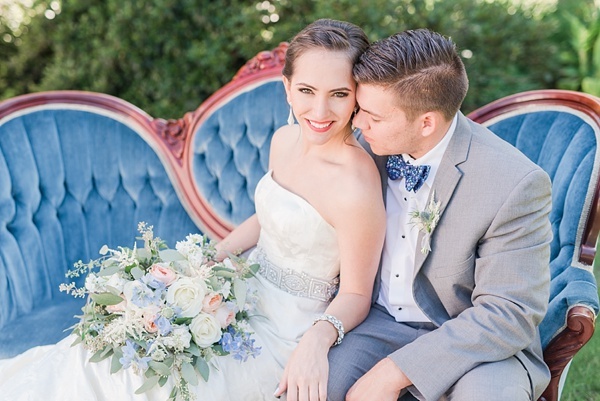 Unique, detail-oriented, and creative is Kristina and Eric of Mad Hatter Vintage Rentals favorite kind of couple! They love the meaningful details woven through the ceremony and reception that are chosen by the couple to tell their story. Whether it's Great-Grandma's teacups on the coffee bar, table names inspired by the couple's favorite date spots, or monogrammed pocket squares for the groomsmen, this vintage-lovin' duo is passionate about special details that make each event personal and authentic. 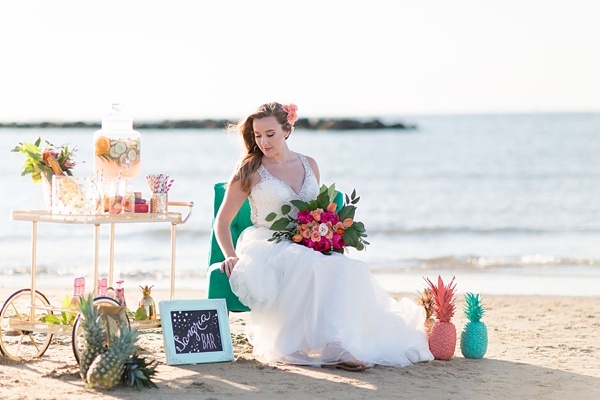 From vintage glassware to sideboard buffets to giant chalkboards to steamer trunks, Mad Hatter Vintage literally has a bit of it all for any wedding, photo shoot, or event in, around, and beyond Hampton Roads. 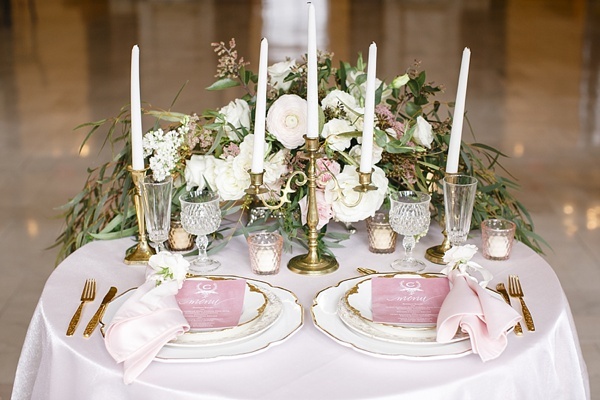 Small tabletop details like vases and flatware can be rented for rustic, modern, classic, or even beach themed weddings... but really, can we please talk about their pink depression glassware collection?! The best part about vintage rental companies is much like antiquing, you never know what you're going to find and you definitely didn't know you needed it until you see it. And Kristina and Eric make the fun wishlisting process easy every step of the way. 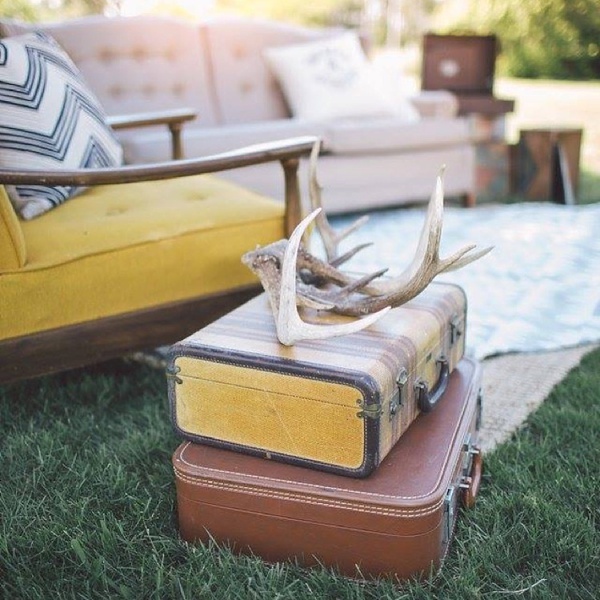 Committed to every client's vision, they take pride in exceeding expectations, even if it means hunting down more unique pieces to make the wedding day absolute visual perfection. 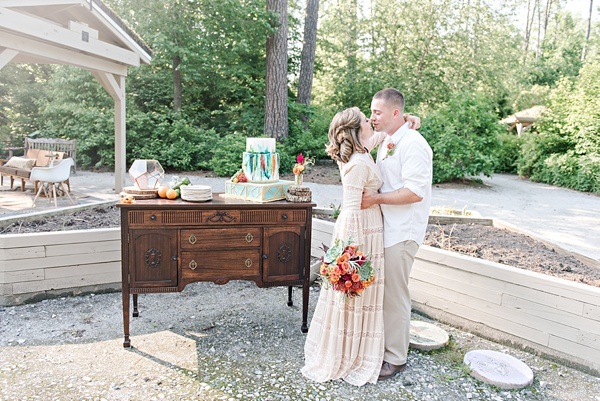 When Kristina and Eric aren't setting up a wedding, it's all about vegging out! Life is so busy with kids and rentals that they'd rather be hanging out on their back porch roasting marshmallows in their pajamas than be anywhere else! And let's be real, that's one of the best places in the world to be, we say!